Daniel trained at Mountview Academy of Theatre Arts. 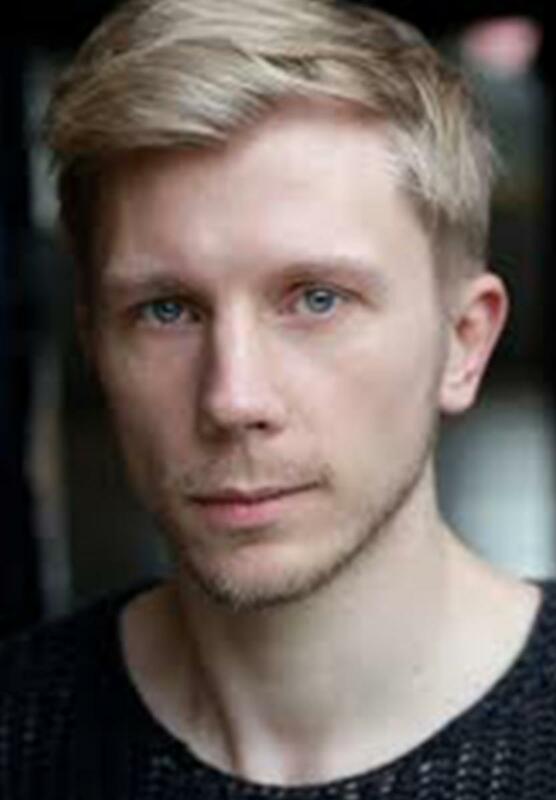 He has a wide range of theatre experience including Ensemble/First Cover Nanki-Poo in The All Male Mikado and The Fool in Queen Lear, as well as playing numerous leads in Pantomimes throughout the UK and touring Europe as a lead singer in such productions as Somebody to Love-The Queen Concert and The 12 Tenors. He has appeared as Lead Vocalist aboard Aida Aura and MS Rotterdam. Television and Film credits include The Lawrences for BBC and Svengali for Root Films. TriOperas marks Daniel’s West End debut.